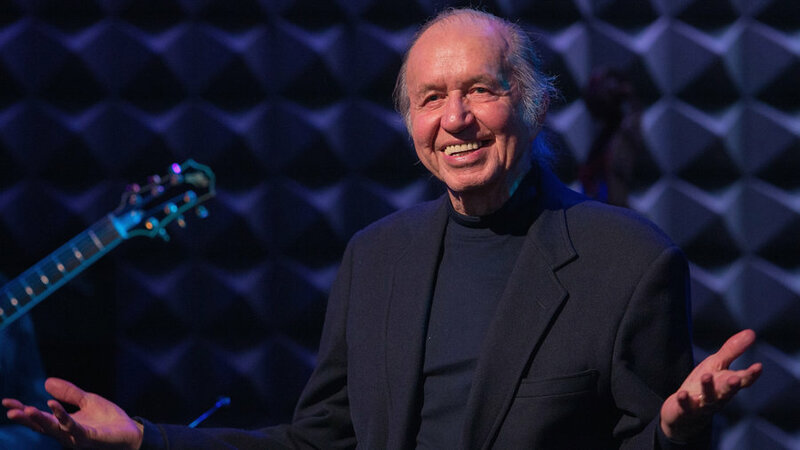 (Compiled from reports by Nick Vadala, Philly.com and Jayme Deerwester, USA Today) – Musician Bob Dorough, 94, best known as a composer and performer for ABC’s educational series of short cartoons Schoolhouse Rock!, died of natural causes at his Mount Bethel, Pa., home on Monday, his son, Chris, said. Originally a jazz musician, he “set the multiplication tables to music” as musical director for the educational cartoon series between 1973 and 1985, according to his biography. The cartoons, which returned to the airwaves from 1993 to 1999, focused on teaching children school subjects like history, math, and grammar through songs set to animation. It began in 1971, when Mr. Dorough was approached by advertising executive David McCall, whose son couldn’t remember his multiplication tables but could rattle off lyrics to rock songs. Mc Call asked Mr. Dorough to put the multiplication tables to music, leading to “Three Is a Magic Number,” as well as a Multiplication Rock collection. 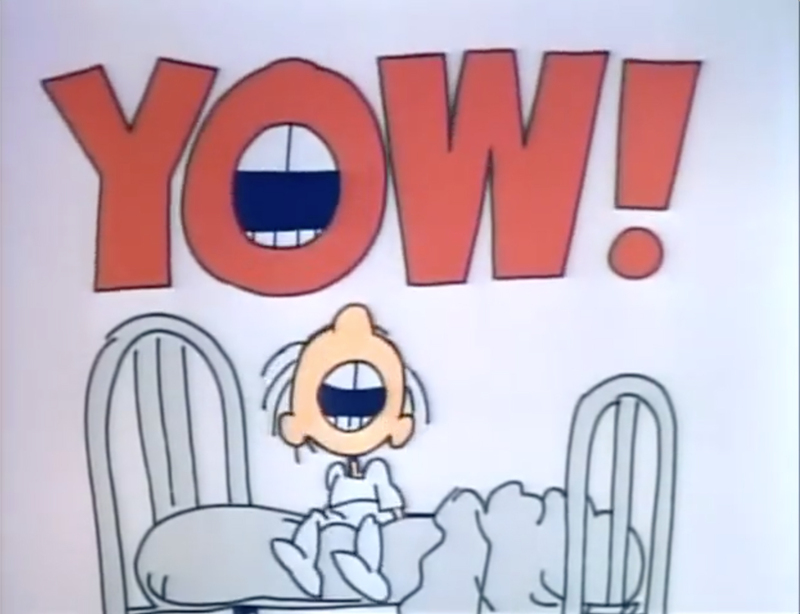 By 1973, the project evolved into the now-beloved Schoolhouse Rock! 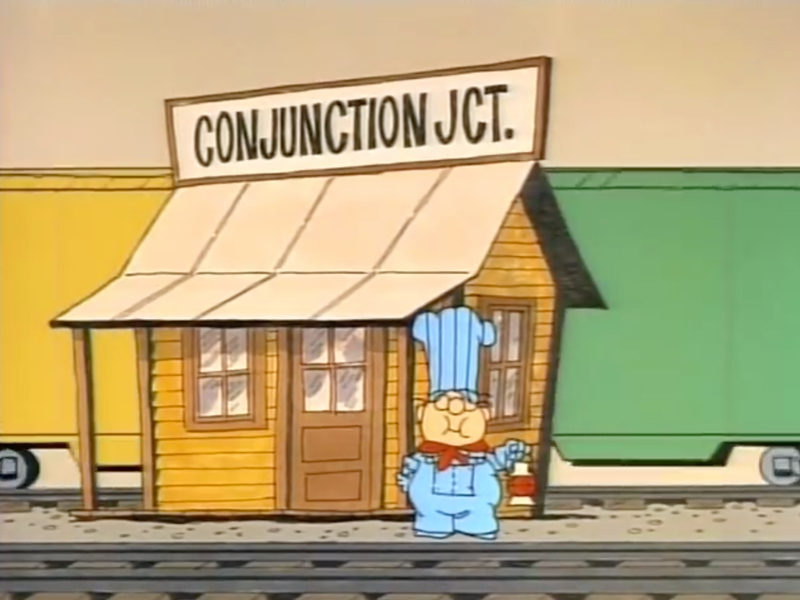 Some of Mr. Dorough’s most memorable songs from the series include “Conjunction Junction,” “The Shot Heard ‘Round the World,” and “I’m Just a Bill.” According to the Morning Call, Mr. Dorough still performed some of his Schoolhouse Rock! songs in live shows as recently as 2016. An Arkansas native raised in Texas, Mr. Dorough first began playing music in his high school band, according to The Wrap. He later joined the Special Services Army Band Unit in 1943, and served there through the duration of World War II. After his service, Mr. Dorough enrolled at the University of North Texas, where he earned a music degree before moving to New York City in 1949 to pursue a life in the city’s jazz scene. He also did stints in Paris jazz clubs and Los Angeles, where he played between comedy sets by Lenny Bruce. But it was his knack for teaching math through music that would lead to his best-known job as musical director for Schoolhouse Rock, ABC’s series of educational videos, conceived by advertising executive David McCall. Your parents may not know Dorough’s name but if they were parked in front of the TV on Saturday mornings growing up in the 1970s or ’80s (or your teachers were), they can probably still recite the lyrics he wrote for Schoolhouse Rock. And the lessons he imparted may have helped them pass a grammar or math test along the way. Bob Dorough wrote all of the music and lyrics for the Multiplication Rock math series and two of the best-known Grammar Rock numbers, Conjunction Junction and Lolly, Lolly Lolly, Get Your Adverbs Here. Compiled from reports at Philly .com and USA Today on April 24. 2. 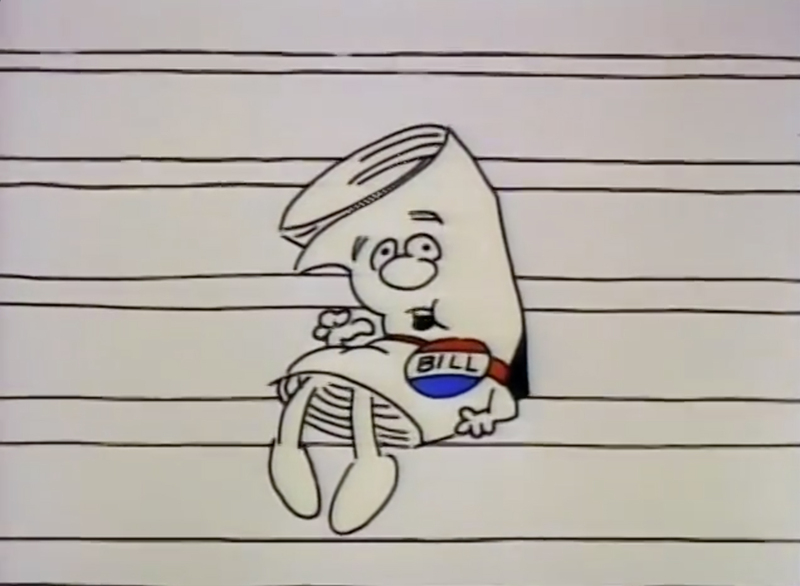 When was Schoolhouse Rock aired on ABC? 3. 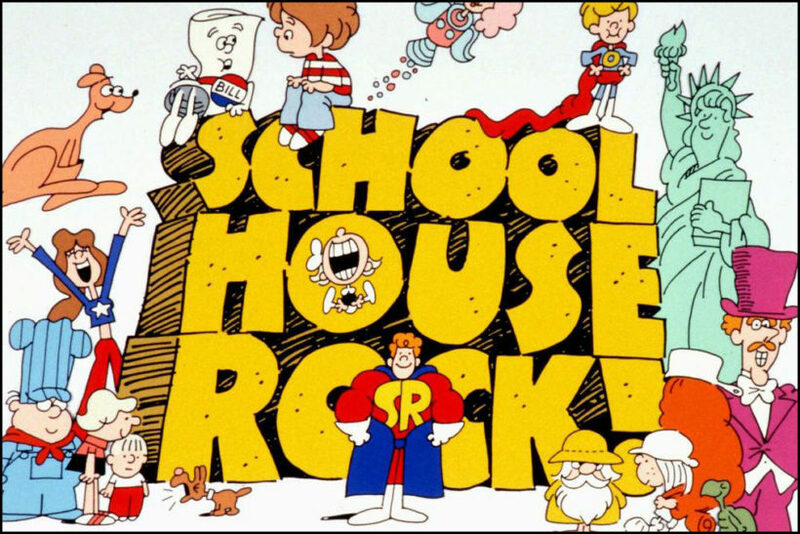 What is Schoolhouse Rock? 4. How did the cartoon series come about? 5. 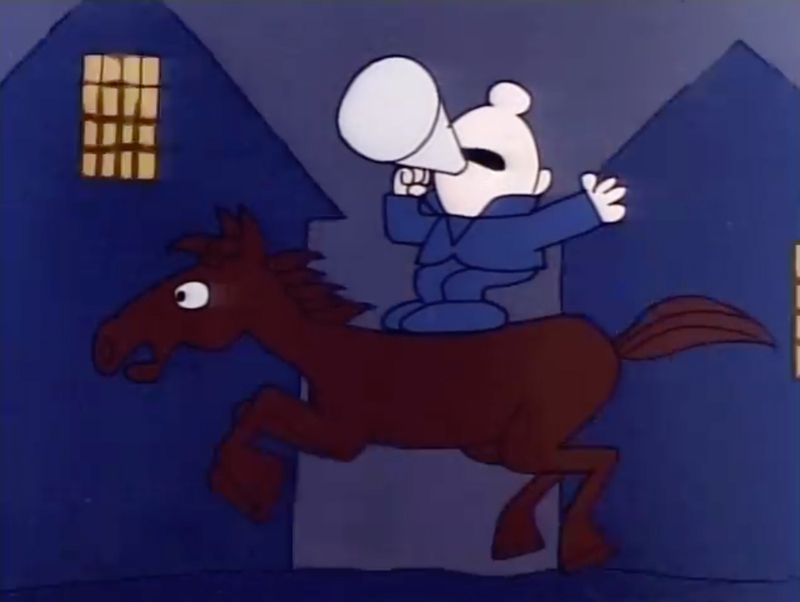 Watch some of the Schoolhouse Rock cartoon shorts under “Resources” below. 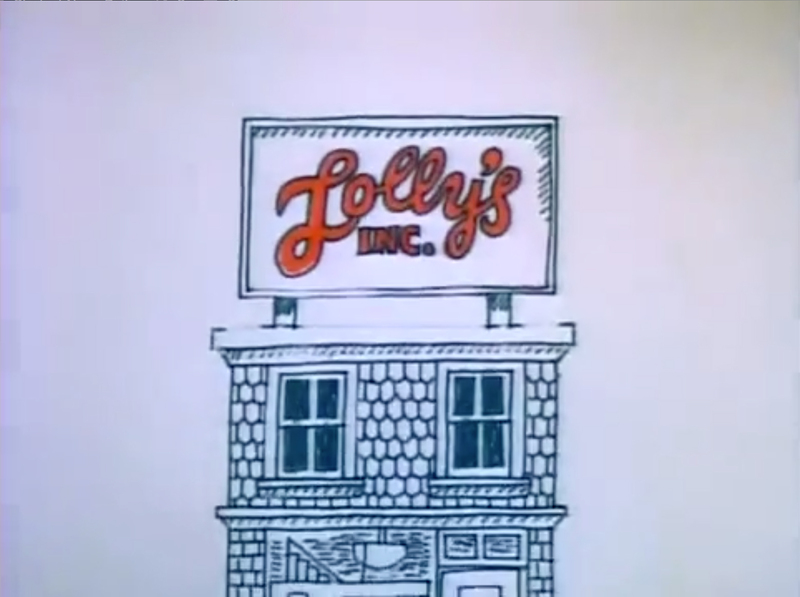 Do you think they would be as popular today as they were when originally aired? Explain your answer.